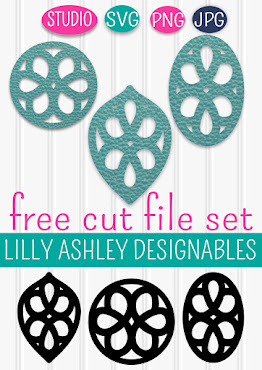 Make it Create by LillyAshley...Freebie Downloads: Free Printable Planner Covers...Six Styles! 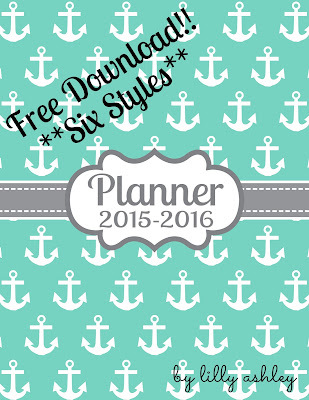 Free Printable Planner Covers...Six Styles! New here? Find out more about Make it Create HERE. 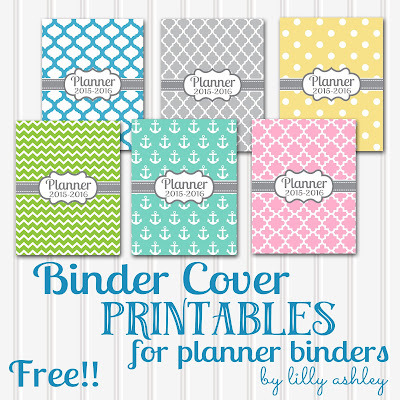 Today's freebies are perfect for planner binders! These printables are 8.5x11 and once printed can be slipped into the clear covering on the front of most binder notebooks! These come in six styles/colors! 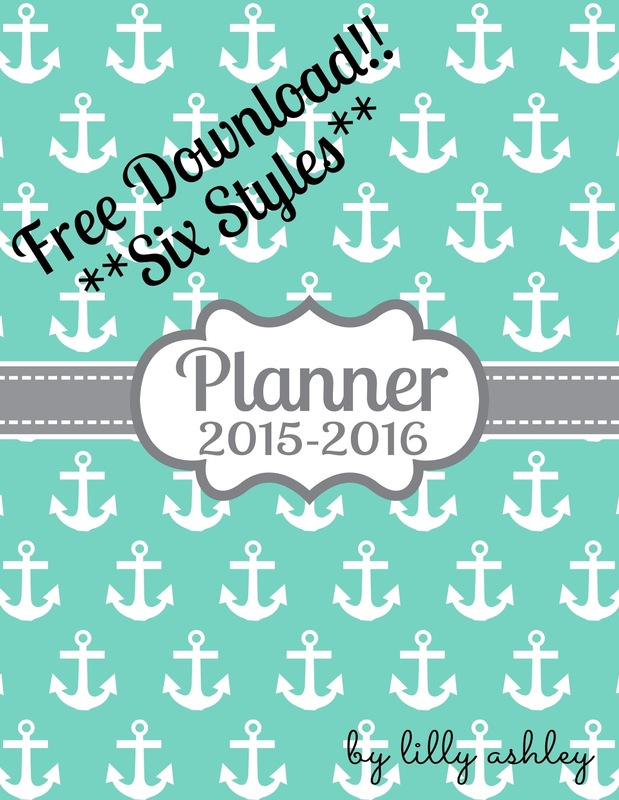 Once there, you'll find a zip folder to click on, containing the set of six printables. **Make sure to unzip your files prior to usage/printing! ** This can be done by taking the files out of the zip folder and into a new folder or desktop using drag and drop or copy and paste. In exchange for freebie printables like these, we would love for you to follow us along on Pinterest! That way you'll stay updated on newly added freebies, which we post often! You'll find our school binders freebie set (with subject names already added!) at THIS post. 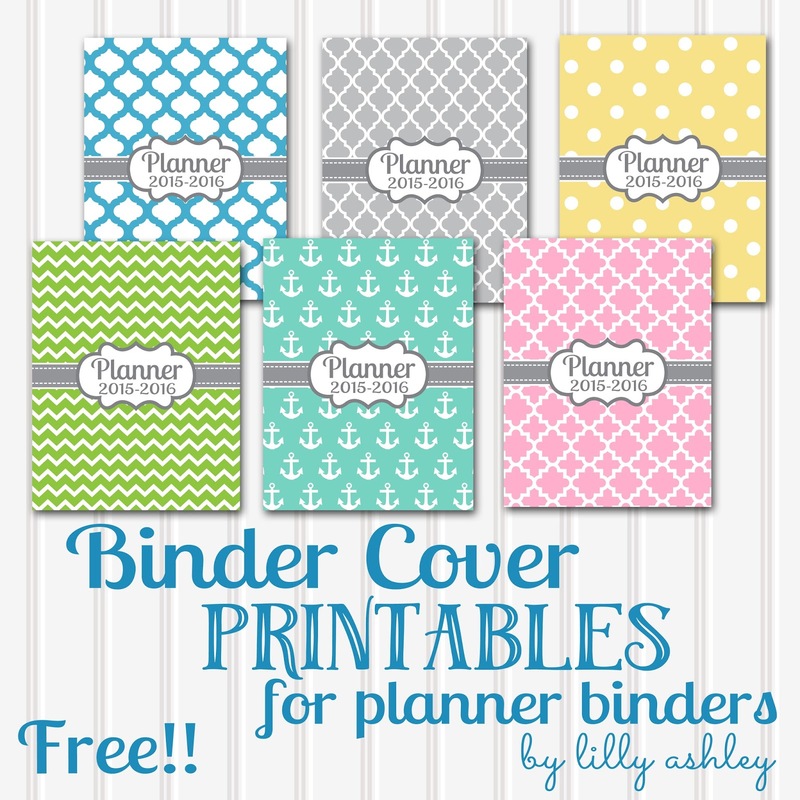 Find binder covers with blank centers HERE! 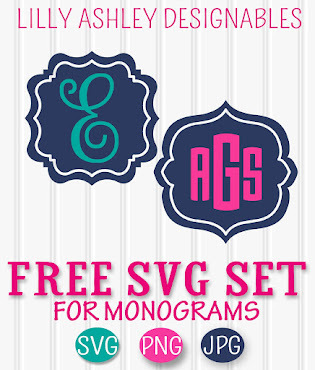 That way you can add your own text...subjects, names, initials, monograms, etc! Many come with backings and spine inserts as well! Hope you enjoy today's freebies! New since this post: We've got some new freebie fall printables to grab...these will take you all the way through Fall from apple picking season to pumpkin season!! Find those HERE! See ya back soon for more freebie downloadables!! How pretty! Thanks for sharing at Merry Monday, hope to see you again next week! Where are the ones with blank centers? Link has file error.